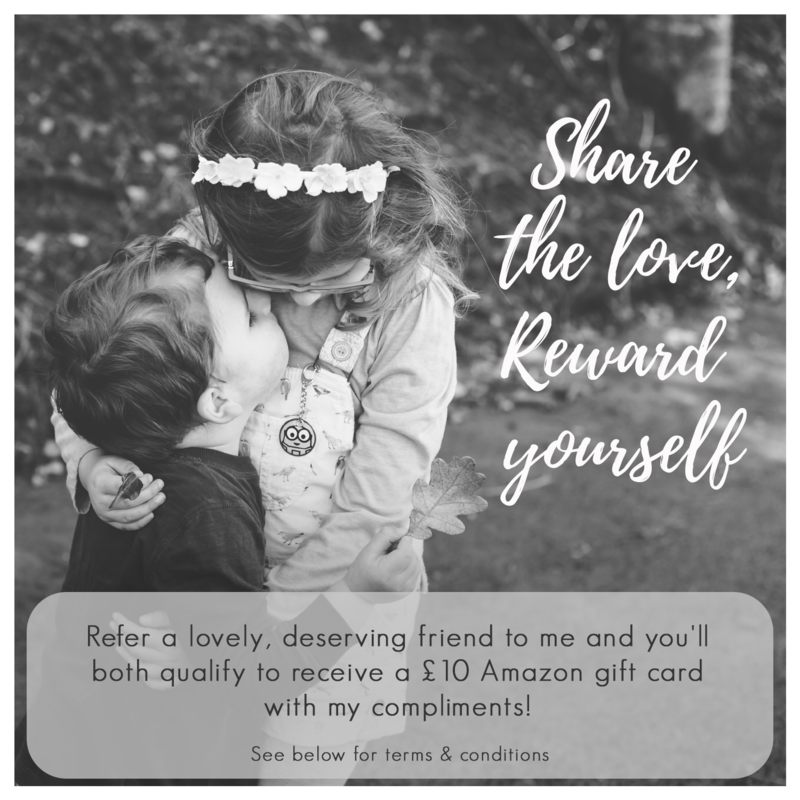 Share the love – reward yourself! My business has been built in large part on word-of-mouth referrals and I’m so grateful to my clients for recommending me to their friends. 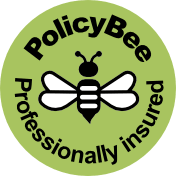 My referral programme is my way of thanking you! If you recommend a friend to me, who goes on to book and hold a full session with me, you will each receive a gift from me. REMEMBER to tell your friend to mention your name when they book! There is no limit to the amount of referral gifts you can receive so please do recommend as many friends as you like. Your friend must book and hold any full session. Referral offer does not apply to mini sessions. Your friend MUST tell me at the time of booking that you have referred them, to qualify for the referral gift. Referral gifts cannot be given out retrospectively.